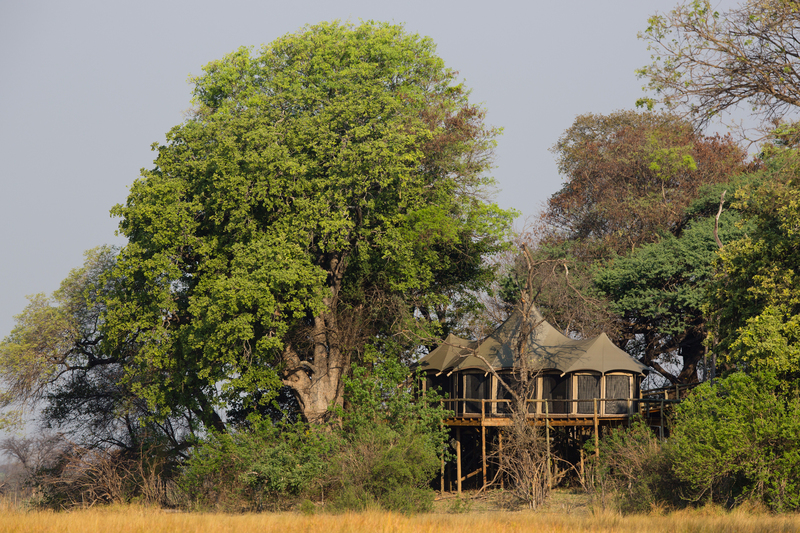 Nambwa Tented Lodge is within the heart of KAZA and the only lodge uniquely situated inside the Bwabwata National Park. 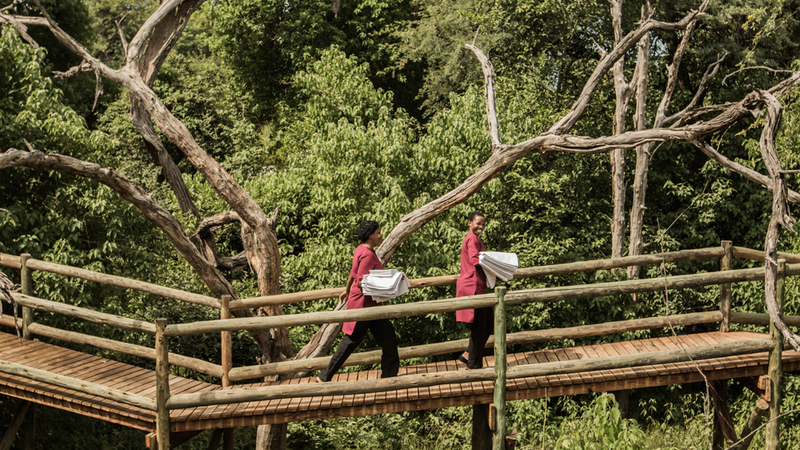 Our unquenchable desire to create the most authentic African experience takes you drifting down the unspoilt Kwando River. Explore the fauna and flora up close and personal on a bush walk or game drive with our experienced guides or paddle through the safe backwaters of the Kwando River in a traditionally handcrafted mokoro. A visit to a traditional village allows you the opportunity to understand the local life and culture of our people. 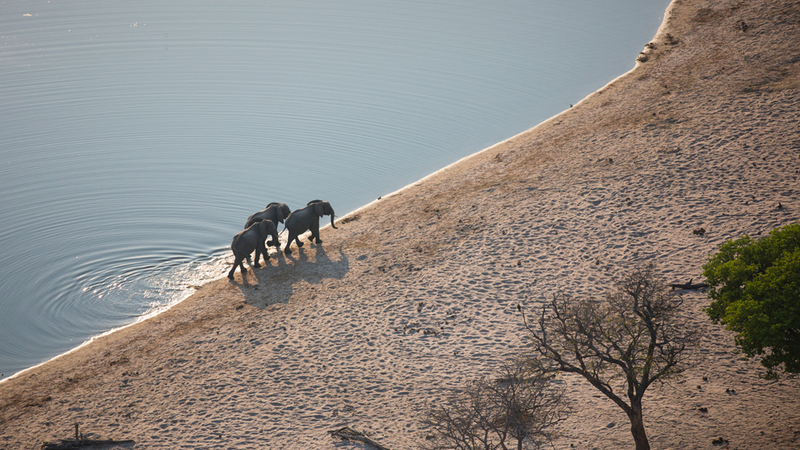 The famous Horseshoe Lagoon is the ideal spot for a sundowner after a riveting game drive. 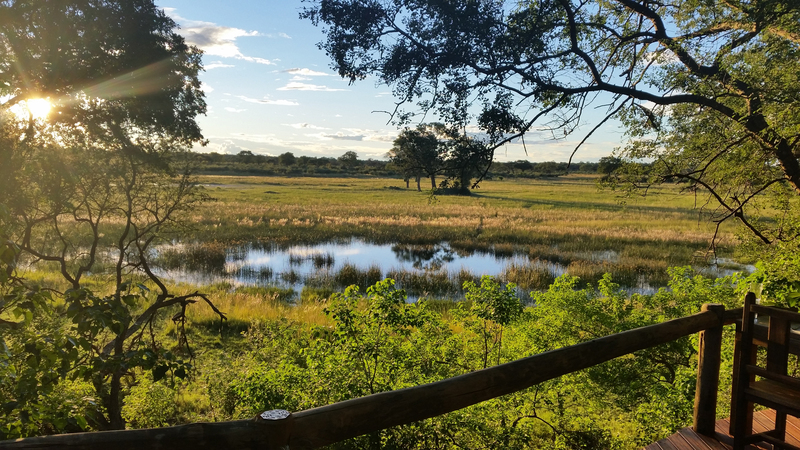 Soak up the breathtaking sunsets together with hippos and large herds of elephants silhouetted in purple hues over the water. An exclusive night drive to view the nocturnal wildlife takes you back home where a bubble bath awaits you. 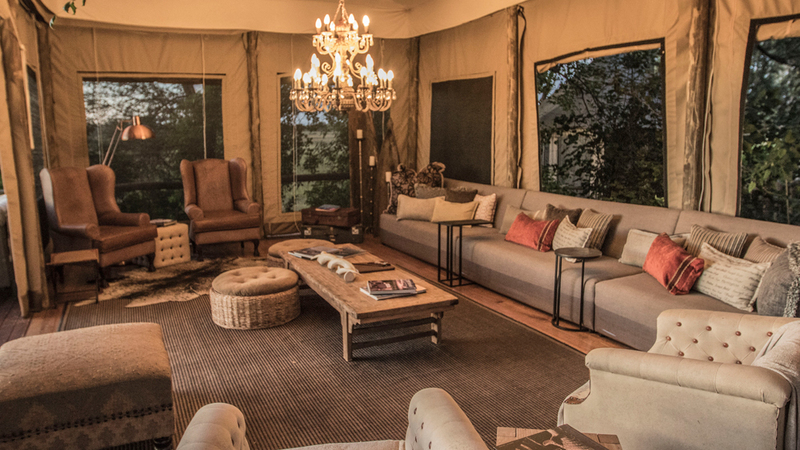 Nambwa Lagoon Camp, the exciting new addition to Nambwa Tented Lodge, was launched in September 2016. The camp offers five Meru style tents nestled along the banks of the Kwando River, next to Nambwa tented Lodge, with a view across the vast floodplains beyond. 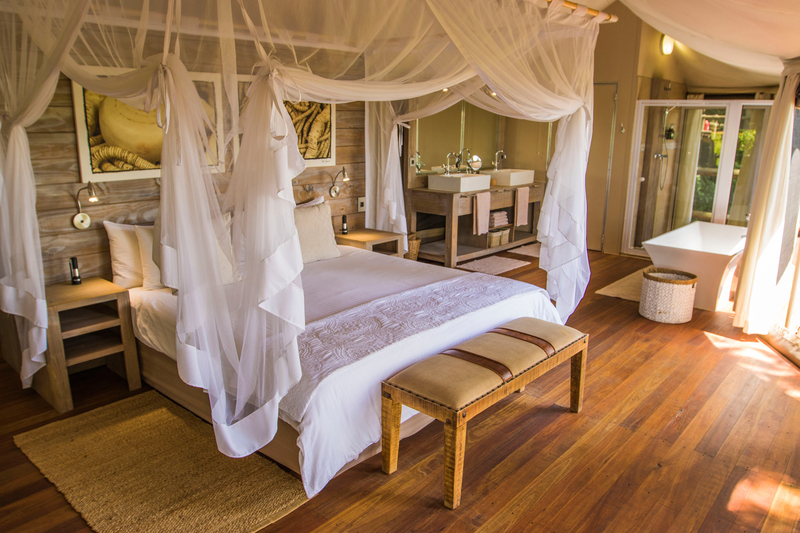 In March 2017, African Monarch Lodges opened Kazile Island Lodge, situated on a private island on the banks of the Kwando River. 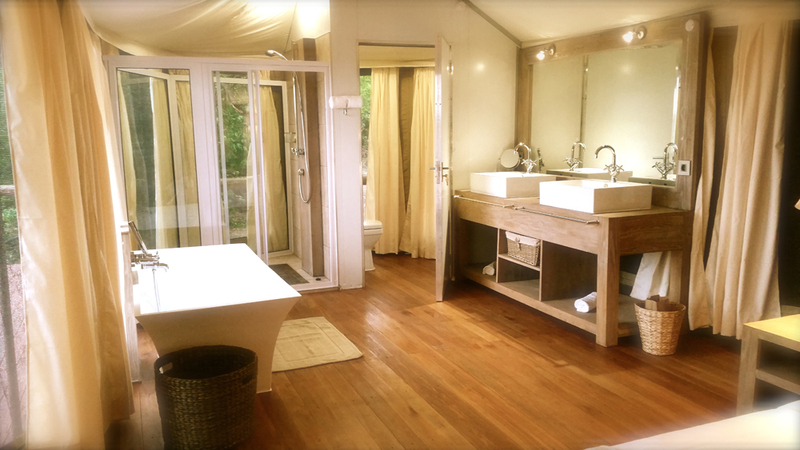 Kazile offers ten Meru tents nestled within a Mangosteen forest. The tents overlook the Kwando River as well as the expansive floodplains between the Island and Horseshoe Bend. We had a most wonderful time there June/July 2016 !! Would lòve to go back there !